A British Heavyweight Championship match has been added to the lineup for NJPW Power Struggle. 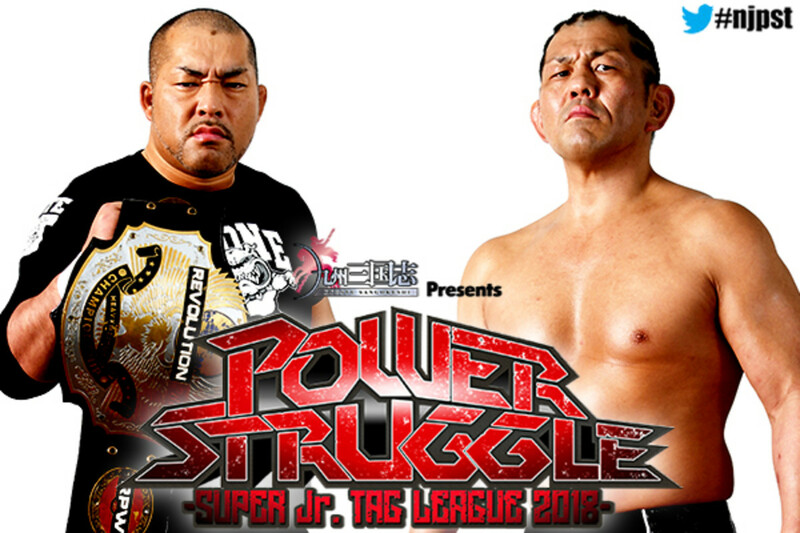 NJPW announced tonight that Tomohiro Ishii will defend his Revolution Pro Wrestling British Heavyweight title against Minoru Suzuki at Power Struggle in Osaka, Japan on November 3. Ishii and Suzuki have been feuding in NJPW and trading the championship in RevPro, with Ishii winning it from Suzuki at Global Wars UK on October 14. Before dropping the title back, Suzuki had won it from Ishii at Strong Style Evolved UK this July.